Sichuan is located in West China as an important junction with Southwest China, Northwest China and Middle area, and a critical intersection and transport corridor connecting South China and Central China, linking Southwest China and Northwest China as well as uniting Central Asia, South Asia and Southeast Asia. The governing area of Sichuan amounts to 486,000 square km. which ranks 5th in China. Sichuan covers an area of 485,000 square kilometers, ranking No.5 in China. It governs 21 cities (autonomous prefectures) and 181 counties (county-level cities and districts). Sichuan is a province with abundant resources, large population and strong economy. 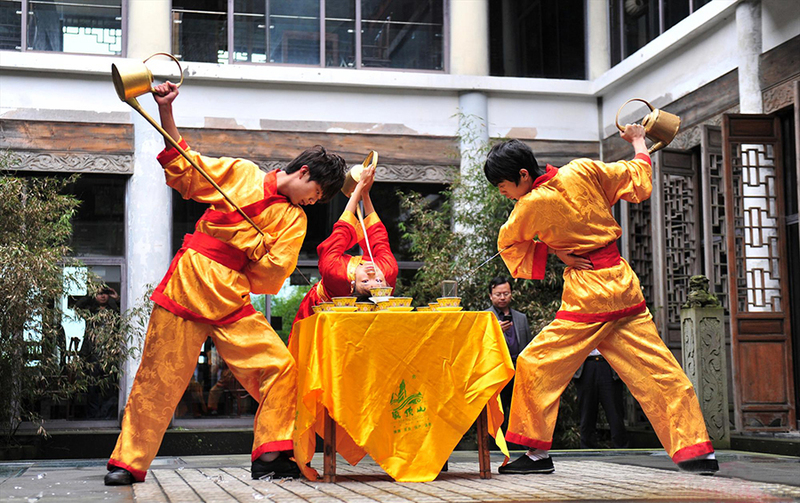 Since ancient times, Sichuan has enjoyed the reputation of “Land of Abundance”. Relying on superior geographical conditions and economy, Sichuan has been one of the earliest economic developed areas in China. Based on archaeological achievements, in paleolithic period, there were human activities in Sichuan. 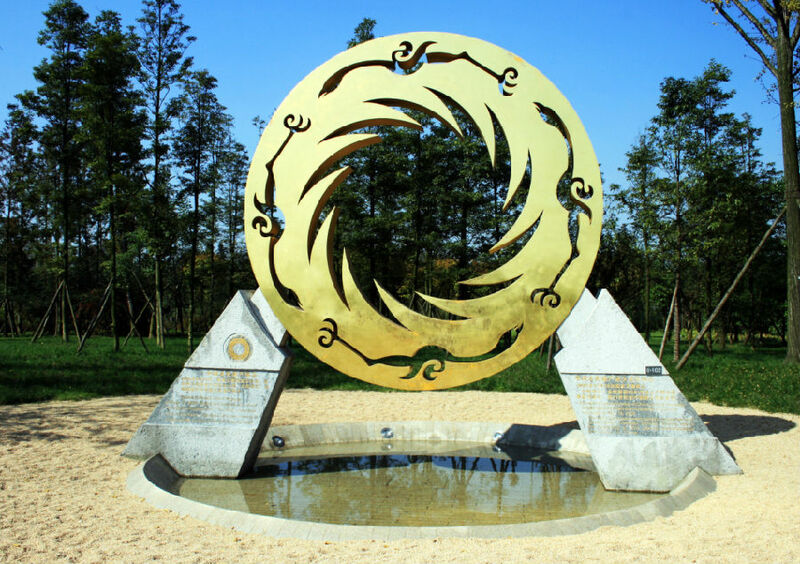 Dating back to 4,000 to 5,000 years, Chengdu Plain was the origin center of upper Yangtze River region culture. 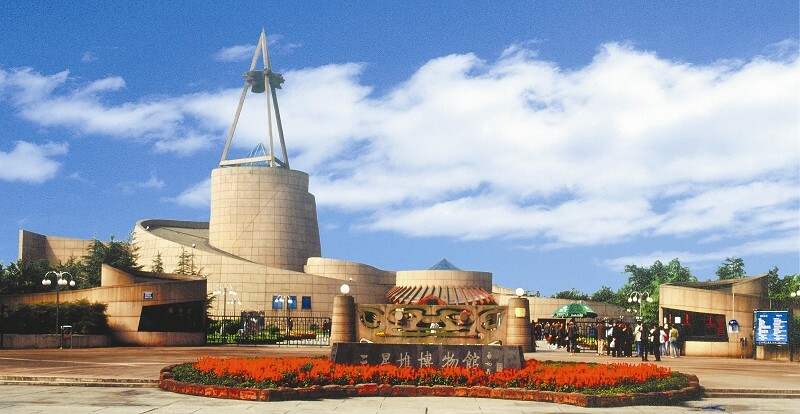 Guanghan Sanxingdui and Chengdu Jinsha Site were political, economic and cultural center of Ancient Shu Regime. Agricultural civilization and urban civilization rose early in Sichuan Province. In history, its agriculture, metallurgy, silk, and architecture had undergone certain development. Sichuan civilization has distinctive local features. 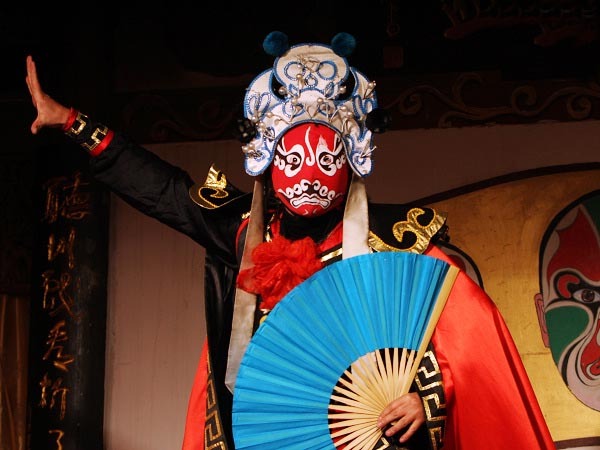 Sichuan mainly belongs to Bashu culture area with its own cultural system. Sichuan language culture, opera culture, tea culture, wine culture, food culture, brocade culture, salt culture and so on all enjoyed distinctive local style, such as Sichuan dialect, Sichuan operas, Sichuan tea, Sichuan wine, Sichuan cuisines, Sichuan medicine, and cultural brands such as Shu embroidery, Shu brocade, and Shu bonsai. 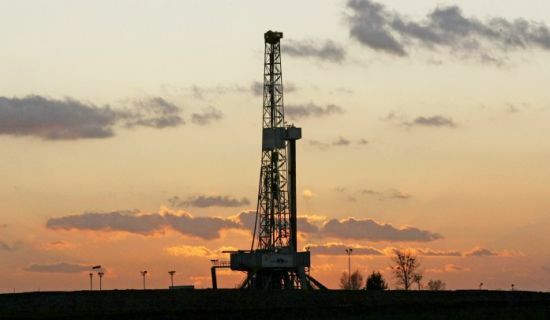 There are abundant resources in Sichuan, mainly including hydro energy, coal and natural gas, accounting for 75%, 23.5% and 1.5% respectively. Sichuan is renowned for rich tourism resources with beautiful natural scenery, profound and long history, splendid culture as well as unique ethnic customs. The quantity, quality and taste of Sichuan’s tourism resources rank among the best in China, making Sichuan noted as important tourism province. 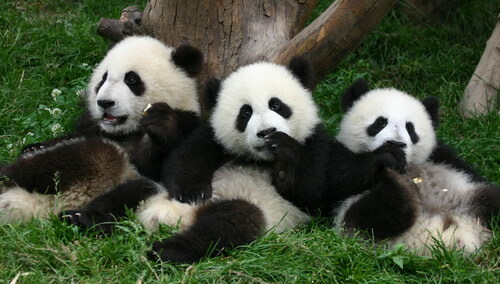 There are five world heritage sites in Sichuan, including three world natural heritages (Jiuzhaigou Valley, Huanglong and Sichuan Giant Panda Sanctuaries), one world natural and cultural heritage (Mount Emei – Leshan Giant Buddha) and one world cultural heritage (Mount Qingcheng – Dujiangyan Irrigation System). 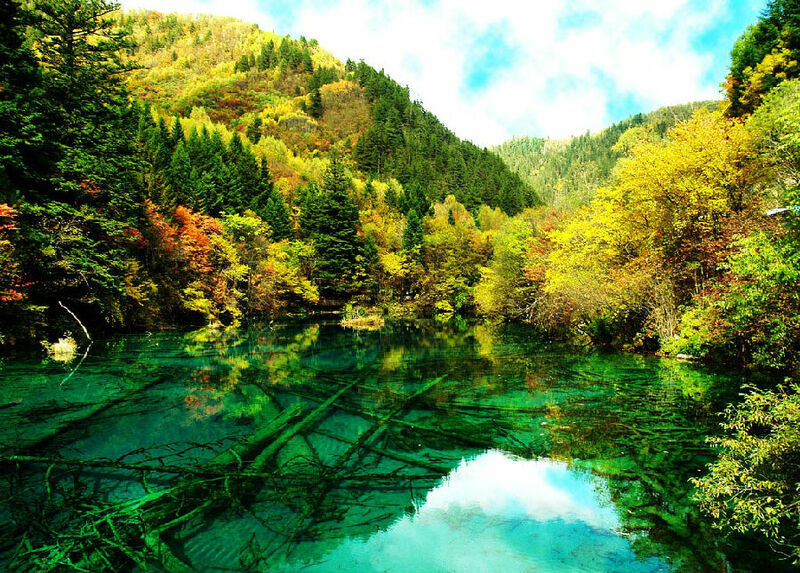 four natural reserves (Jiuzhaigou Valley, Wolong Natural Reserve, Huanglong and Daocheng Yading) are listed into the World Man and Biosphere Reserve Network.